Third BMW I Model Should Arrive After 2020 - BMW discharged its initial two charged "I" autos inside a time of each other, with the i3 hatchback and the i8 sports auto, however it would seem that there will be a touch of hold up before others will join the lineup. As indicated by a report from Automotive News, Klaus Froehlich, head of BMW Group innovative work, said that a third BMW I auto is at present in the "conceptualize" period of improvement and would make a big appearance after 2020. Froehlich gave no extra data about the future module show, however he said that it would not be founded on the BMW X5. Moreover, he expressed that, similar to the i3 and i8, all future I displays will have their own particular styling and execution while keeping up the sub brand's green, low-outflow mantra. This basically implies BMW will keep on offering a partition between module renditions of its traditional vehicles – like the as of late reported X5 xDrive40e module half and half – and the more particular autos under the BMW I lineup. While Froehlich wouldn't state what kind of vehicle this future model would be, late bits of gossip appear to point at a more customary, car based vehicle conceivably notwithstanding wearing the i5 or i7 name. 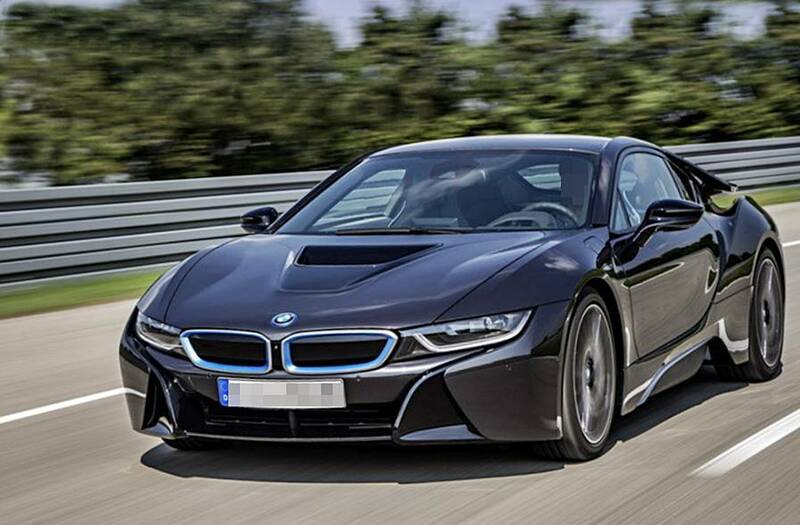 While it still can't seem to be resolved what kind of vehicle the following BMW I auto will be, there is a decent shot that it will be a higher-volume model to go up against either the Tesla Model S car or the Tesla Model X SUV.